This is an absolutely beautiful home and living experience. 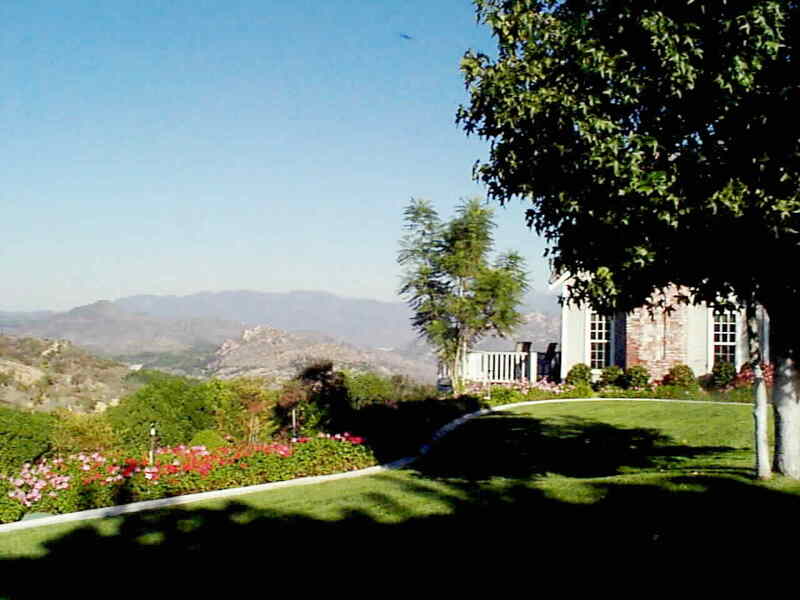 1.7 Acres of Mountain Top Elegance and custom quality living. 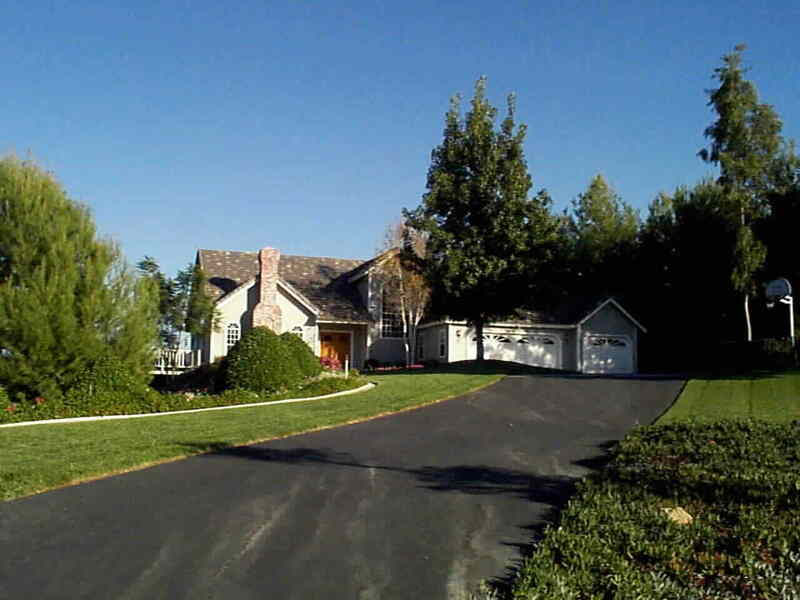 An open flowing 2,618 square feet of room for the growing family, yet it lives like a single story home with the spacious main floor master opening to the lovely secluded back yard patio and view of Palomar Mountain, Pauma Valley, and the Cleveland National Forest. Oversized 3 car garage and ample parking for an RV, 1/2 court basketball, incredible view deck, elegant styling coupled with superior materials and construction.... this home has it all. 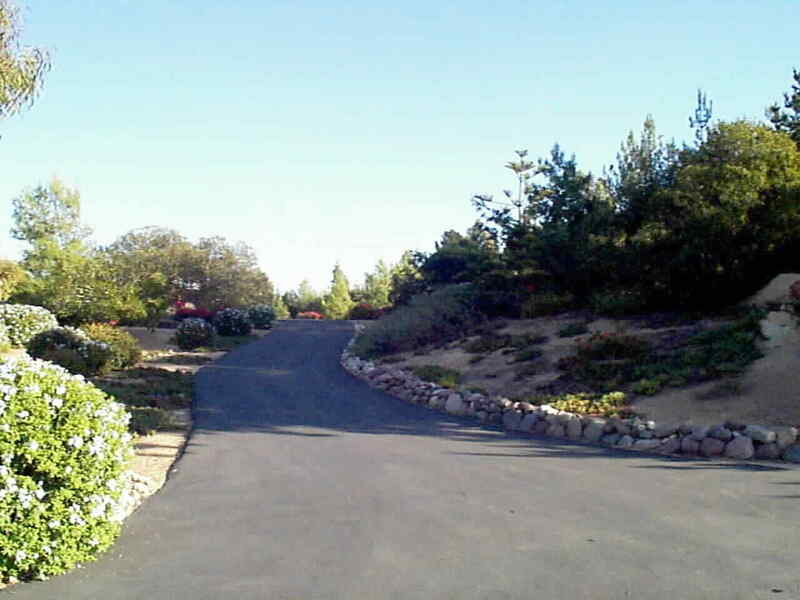 These four photos of the entry drive capture some of the private, serene, quiet, and majestic qualities of the setting. 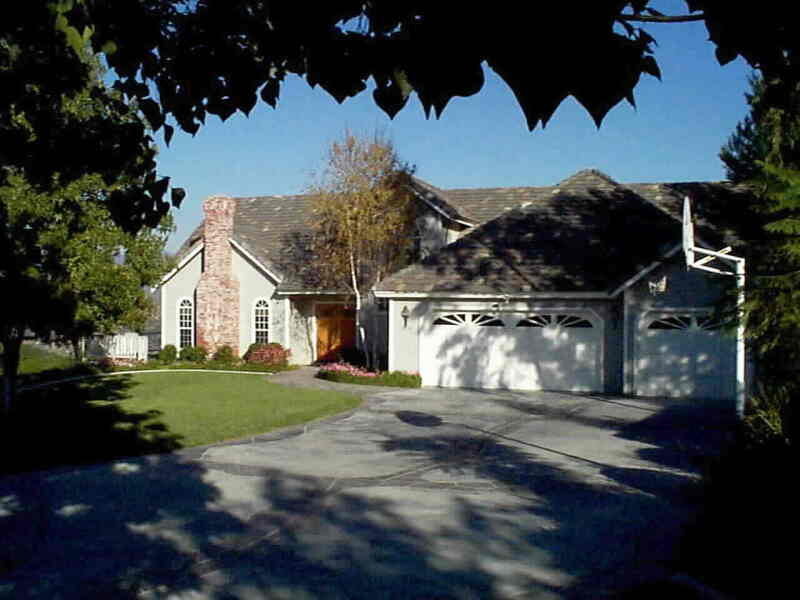 The beautifully landscaped entry drive hints of the home that cannot be seen from the street, but not till you drive up over the ridge top do you see this story book home in a story book setting. 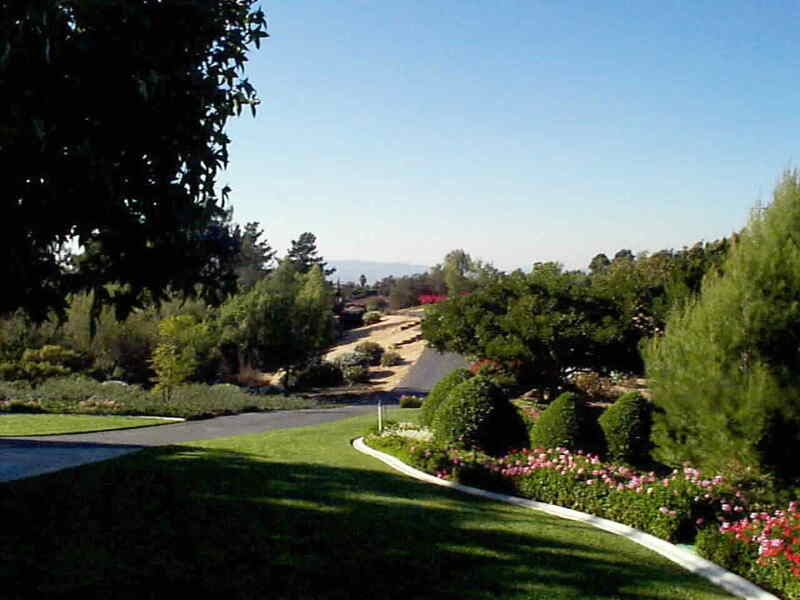 Manicured lawn, Bougainvillea, flowering annuals, Jacorandas, Liquidambars, Coral Tree, and lush ground covers frame the undulating winding drive back to the "Hansel and Gretel" charming Estate. 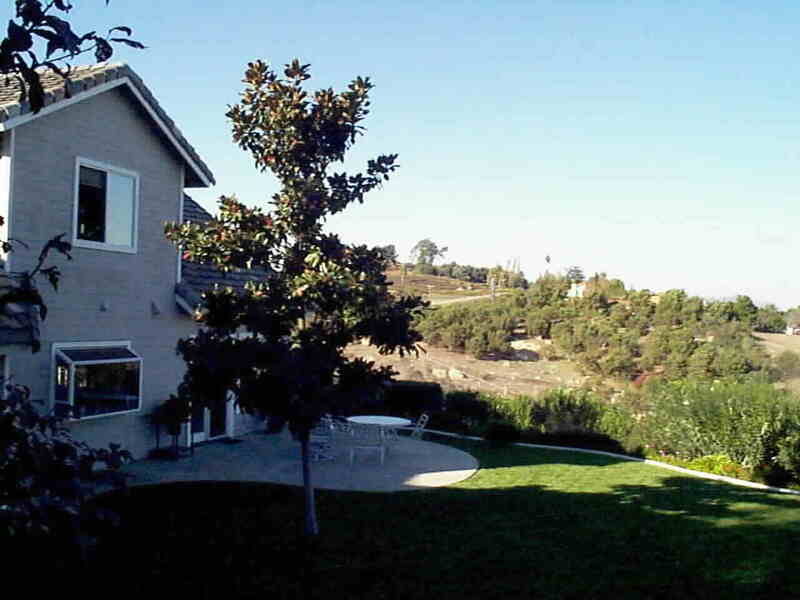 Do you like Privacy, Seclusion, Quiet, and a View ? 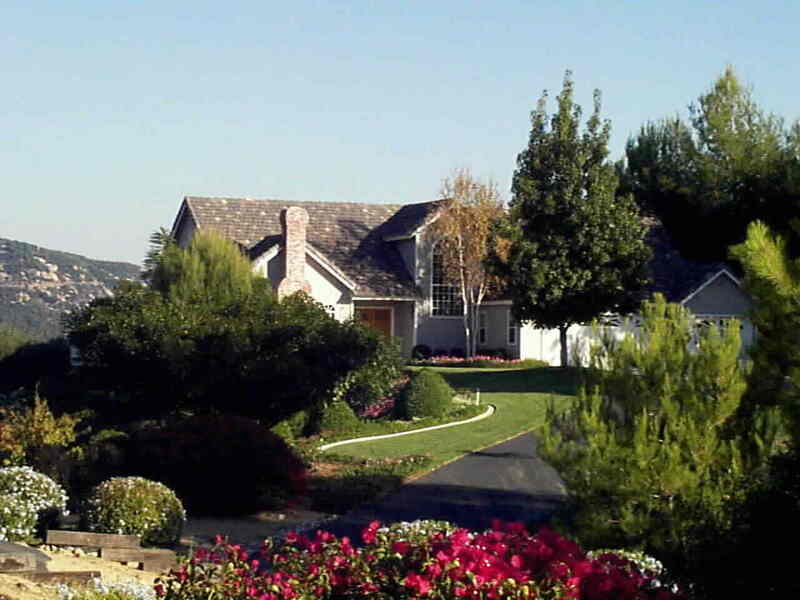 There are absolutely incredible views on three sides of the property and the fourth side is totally private. Starting from the front yard, looking to the Northeast the vista of Palomar Mountain forms the horizon. In Winter storm periods, this is a snow capped view that is breathtaking. From the deck looking back to the West you get a feel of the privacy that abounds and the lush landscaping that surrounds. 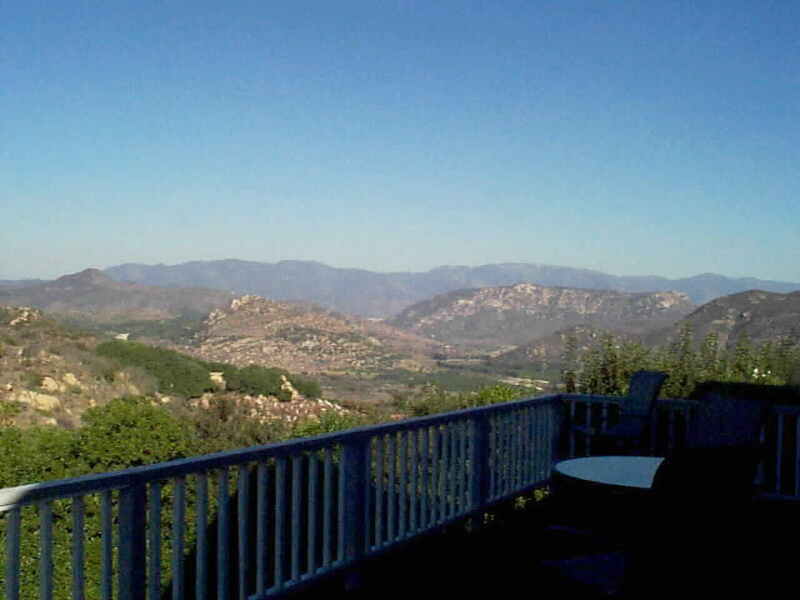 From the Deck looking over Pauma Valley to Palomar Mountain and the Cleveland National Forest, the view is panoramic and theraputic. The deck is accessed from the living room as well as both front and rear yards. 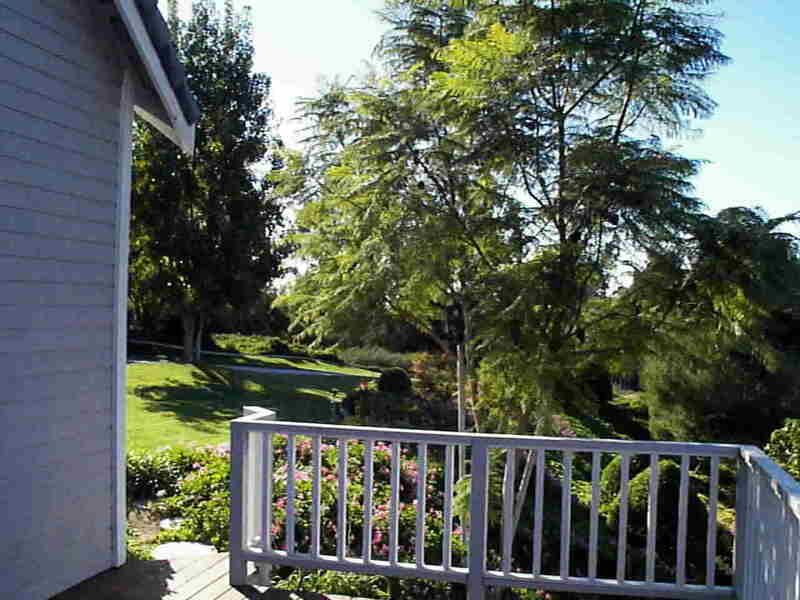 The view from the ground floor Master Suite is framed by a Magnolia tree and lush landscaped hillside, enjoys an expansive patio area for entertaining, or room for that totally private spa you might want. Oriented to maximize the view and enjoy shaded afternoons the home truly is a joy to experience. To see this home, or have your home featured in this manner please contact: Terri and Paul Guess, Associate Brokers, the Prudential CA Realty. 523 Encinitas Blvd., Suite 100, Encinitas CA, 92024 (760)634-4200 FAX (760) 940-6FAX Terri and Paul Guess direct (760) NEW-HOME (639-4663).